How I love these images. 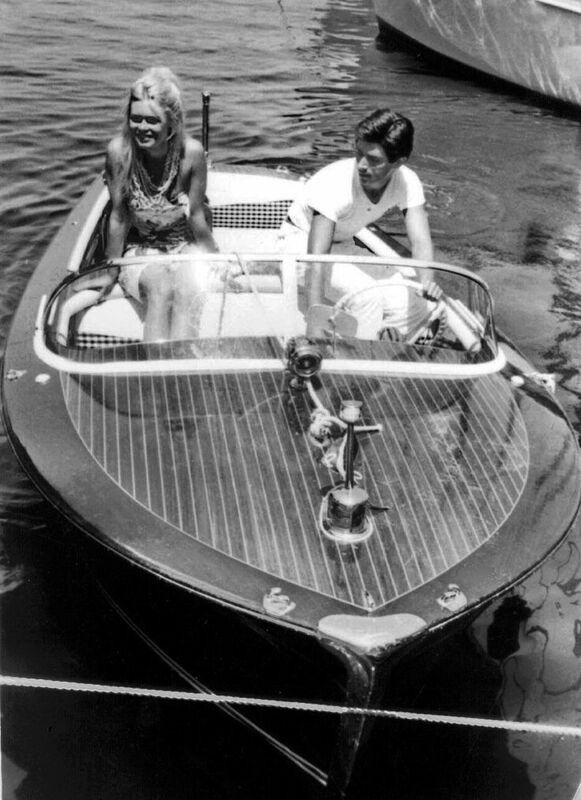 Reminds me of summers in St. Tropez. 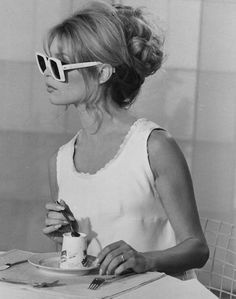 In "Bridget Bardot", "Summer", "chic"